Charles Mudd spoke with Startup Founders Robin Rosenberg and Lahiru Jayatilaka of Red Lotus Technologies about their efforts to harness smartphone technologies to increase the efficiency of demining efforts in Cambodia, Sri Lanka and elsewhere in the world. In particular, Red Lotus will employ the imaging of smartphones to enable technicians to visualize the identified buried metal. Listen to how startups can save "lives, limbs and land." Red Lotus currently has an Indiegogo campaign through which individuals can support its humanitarian efforts. You can also follow Red Lotus on Twitter and Facebook. Robin Hibbs Rosenberg Robin manages Red Lotus and handles customer outreach and organizational growth. Robin has over a decade of experience in the the field of international development. Her work has focused on the rural poor, technology solutions for development, domestic violence, refugee rights and vocational education in countries such as Cambodia, Afghanistan, Uganda, South Africa, Thailand and the United States. Lahiru Jayatilaka Lahiru builds for Red Lotus Technologies and manages its technology research and development. Lahiru's work in the area of landmine detection has been recognized by the U.S. DOD, the Joint IED Defeat Organization and the Landmine Relief Fund in Cambodia. He has worked closely with researchers from Harvard, Carnegie Mellon and the MIT. He has field tested his work with the U.S. military at Fort Leonard Wood. 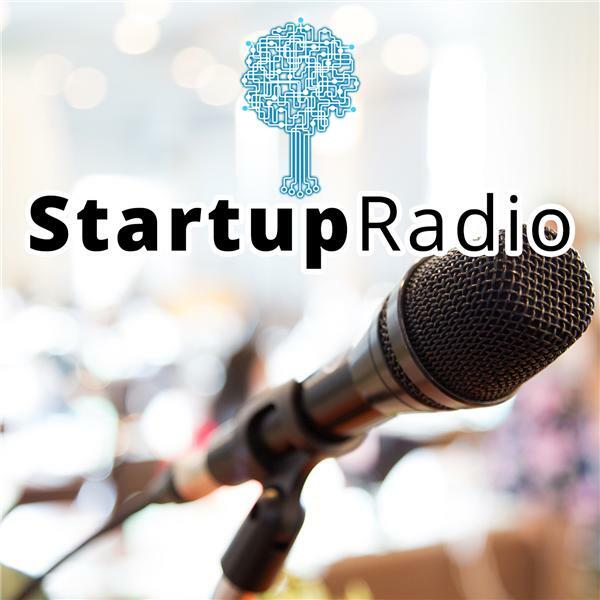 On this episode, guests Ronnie Farhat and Zain Lodhia of the podcast Everything Vive join the show to talk about the growing scene of Augmented Reality and Virtual Reality startups.